Just very briefly what is Keto Diet? In addition to my gluten-free, diet friendly, paleo, vegetarian and healthy kids recipes, I am the developing easy to make healthy gluten-free keto recipes. These keto recipes will help you get started on a gluten-free Ketogenic diet. 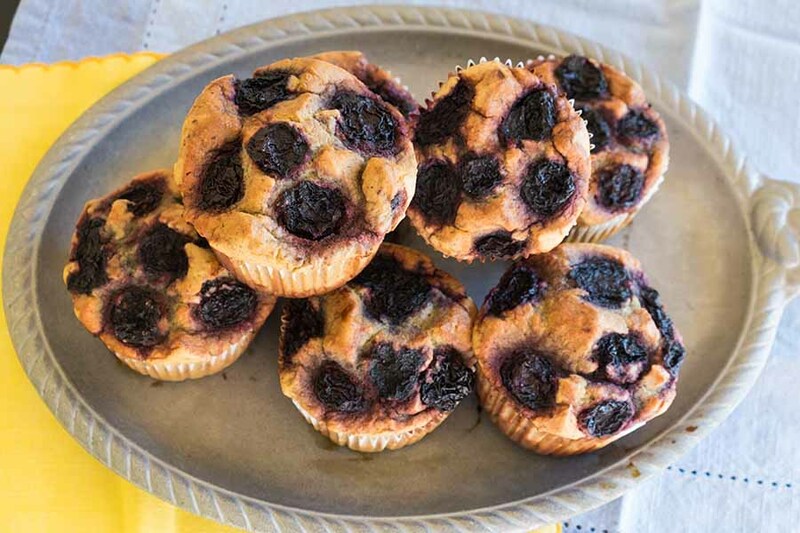 This Gluten-Free Keto Blackberry Lemon Muffin is a wonderful way to start your day or enjoy as a delicious snack. I will keep you posted on my healthy gluten-free keto recipes.